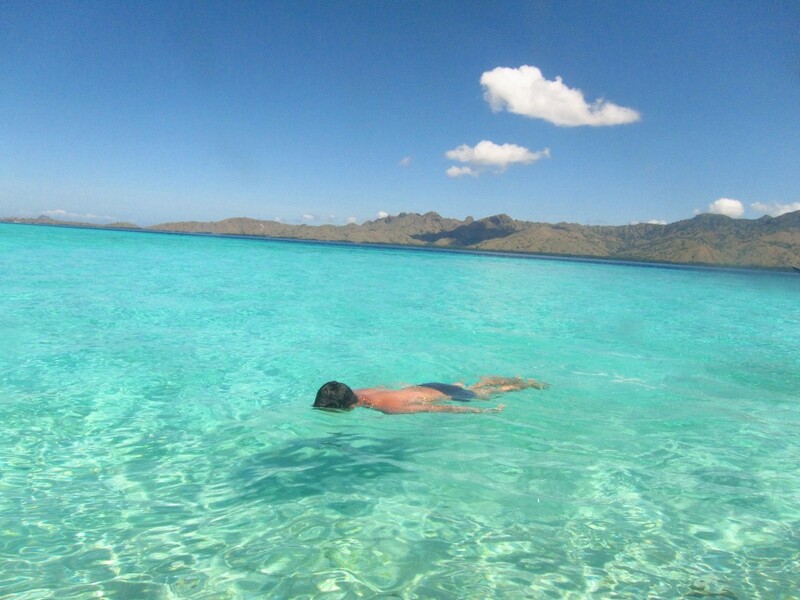 How To Enjoy Komodo Island? 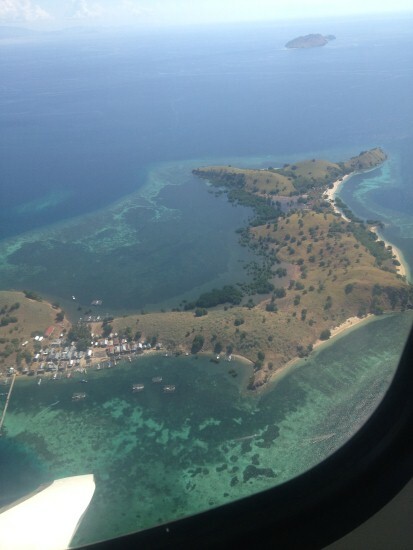 Take an early flight from Denpasar to Labuan Bajo (make sure you reach Labuan Bajo at 12pm maximum). By flying in this hour you’ll get a perfect aerial view of Labuan Bajo and it’s surroundings and it’s so instagrammable. 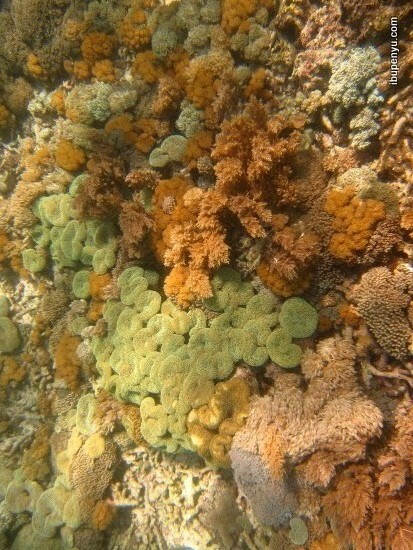 If you can’t swim properly, I advise you not to snorkel especially in Pink Beach, because you can damage the corals! 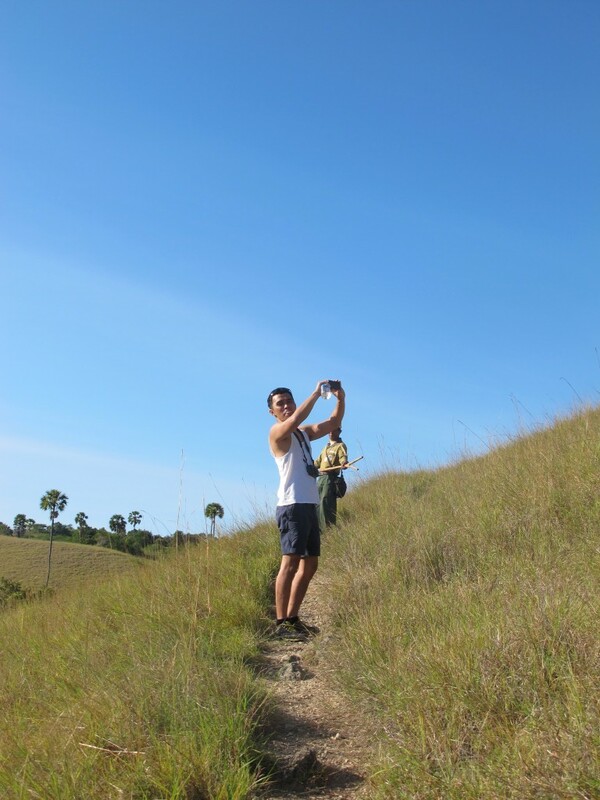 The best time to trekking Rinca Island is in the morning. Don’t forget to ask the ranger to bring you to the best viewing point. It’s awesome! 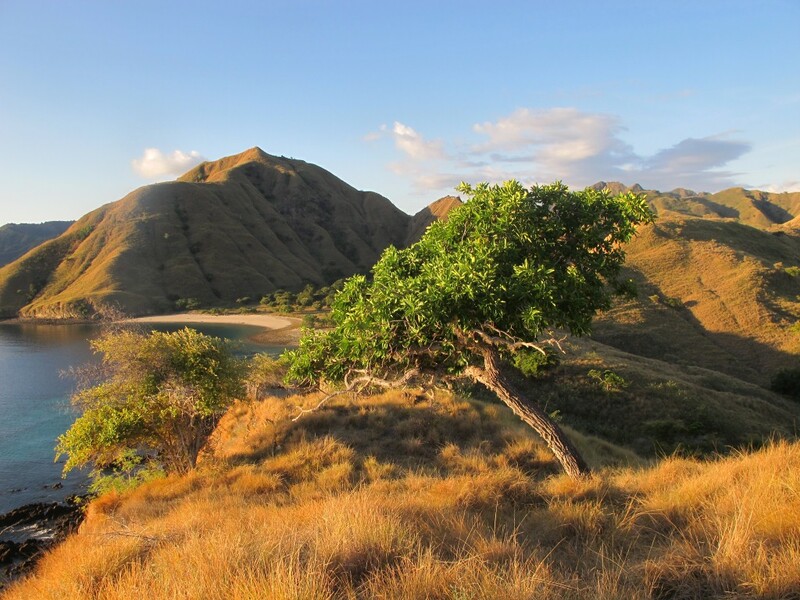 Don’t expect to see a lot of Komodo in Taman Nasional Komodo (Loh Liang) during trekking. You will see them in the end of the track, around the kitchen area. Short track in TN. Komodo offer better view than medium track. 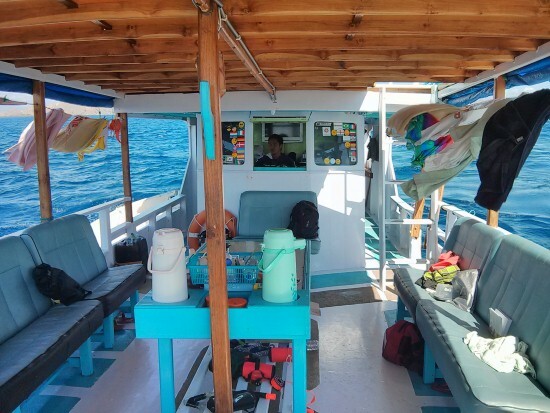 LOB (Live on Boat) is the best option to explore and enjoy the beauty of this island. You will sleep with the stars above your head and beautiful sea will be your morning view. Afraid of the motion during your sleep on the boat? 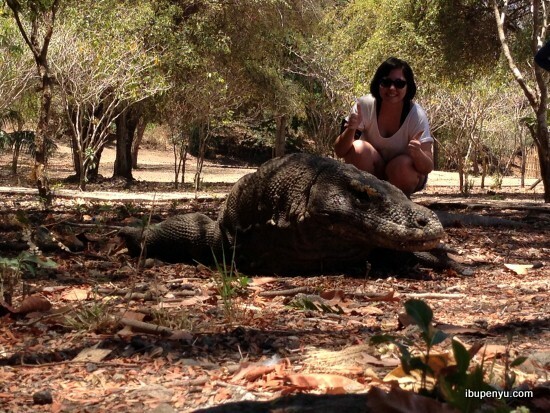 uhmm… then do not go to Komodo island on an LOB experience is the only way out. Otherwise you will spend your money and time but won’t enjoy it much. 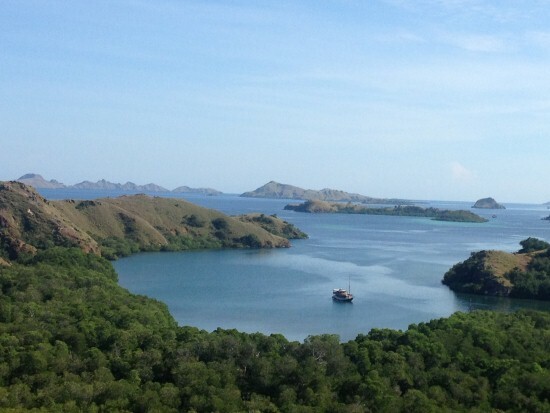 Visiting Komodo Island is expensive. Flight tickets and the trip itself, you just have to accept it. Are you a diver? Komodo Island is one of the best dive spot in Indonesia. 5 days won’t be enough to explore all the sites! 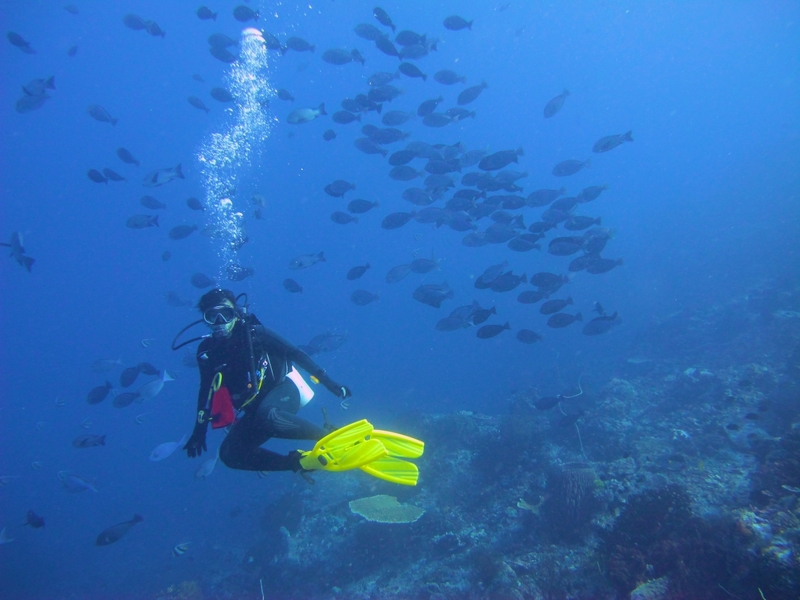 Make sure you have enough dive logs for better dive sites. 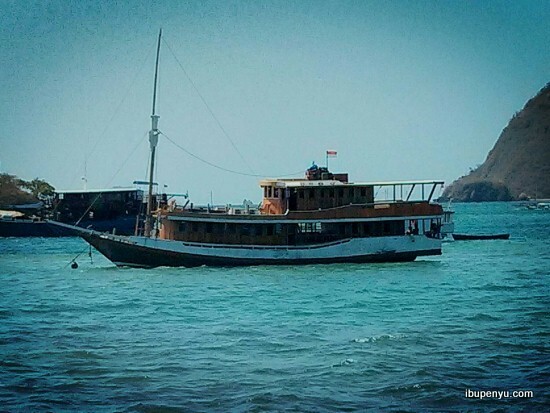 There’s nothing much you can do in Labuan Bajo, but have a one day extra is better. Waterfall, cave and cafe hopping can be done during your free time there. 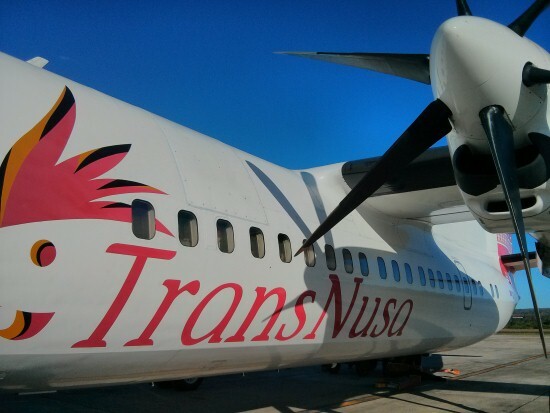 Trans Nusa only take 1hr flight from Bali, and Garuda Indonesia & Wings Air take 1,5hr flight time. There are a lot of islands around Komodo Island and every island offers their own uniqueness… but, don’t be ambitious! Relax and enjoy every island. 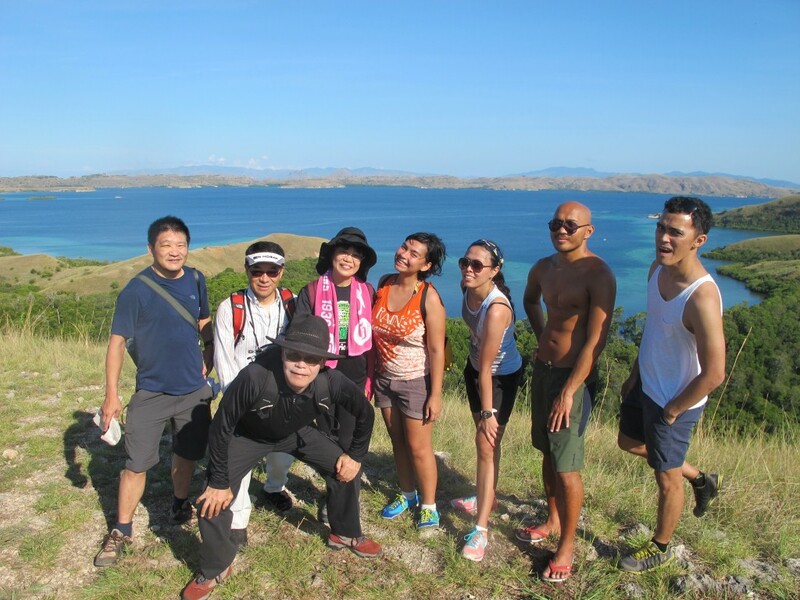 Going to Komodo island is about trekking, trekking, and trekking. Prepare your trekking shoes and strong knees. Listen to the captain, when he/she say you can’t go to a certain island, you better obey them, because it’s for your own safety. There are many options for the boat: no cabin, cabin with fan, cabin with AC, 1 big cabin for all passenger. Do your research carefully. with or without swimming pool? 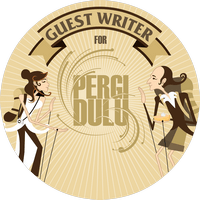 Tulisan ini dipublikasikan di Kep. Komodo dan tag beach, diving, flores, ibupenyu, indonesia, jalan-jalan, komodo, travel. Tandai permalink. 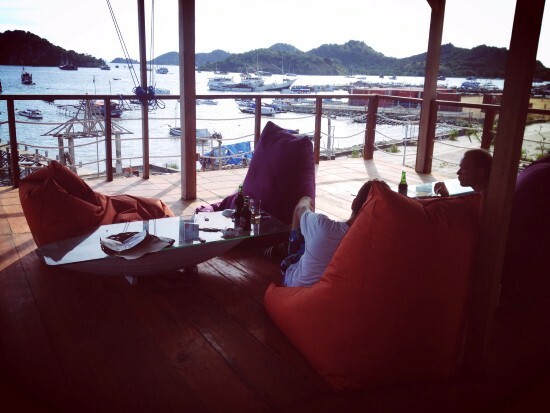 kira 2 habis brp ya buat trip 3D2N LOB di komodo untuk private boat, cuma buat saya, istri? trs apakah safety kl bwa ank usia 3th LOB?? LOB bawa anak usia 3th safety gak sis?kira2 habis brp ya kl pgn private boat untuk 3org buat LOB 3D2N?? ?